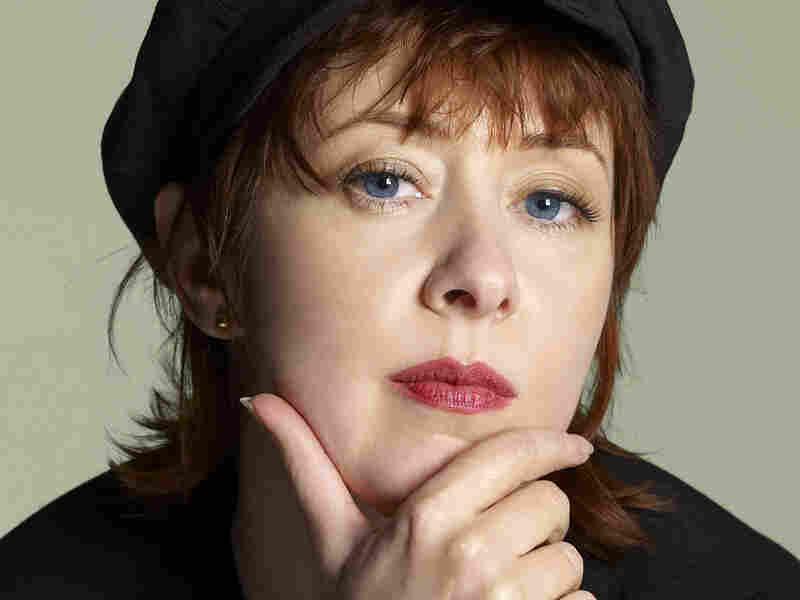 Suzanne Vega: Reintroduction And Rediscovery Vega is releasing an ambitious series of recordings in which she remakes her past work as voice-and-guitar folk music. With 1987's gentle, stripped-down ballad "Gypsy," that's not such a difficult task. Suzanne Vega is reinventing much of her catalog as stripped-down folk music. With 1987's "Gypsy," it's an easy task. In the early years of her career, Suzanne Vega experienced two highly unlikely massive hits: her earnest folk song about an abused child (1987's "Luka") and her 1990 dance remix of a less earnest folk song about a mundane day ("Tom's Diner"). In the two decades since the latter — which even spawned an entire album covering just the one song — Vega has branched out creatively, from the sonically menacing and dance-music-driven 99.9F to the sleek but heartsick Songs in Red and Gray. None of those records topped the charts, by any means, but they've added up to a rewarding quarter-century of music. Now, Vega is reconsidering everything that's led to this point, launching an ambitious series of recordings in which she remakes much of her past work as voice-and-guitar folk music. The four planned sets will be grouped by theme (the first volume, titled Close-Up Vol. 1: Love Songs, came out earlier this year) and span her entire career. Which means, of course, that in cases like the sweet and gentle "Gypsy" — an aching ballad originally recorded on her 1987 breakthrough Solitude Standing — Vega is remaking a stripped-down folk song as yet another stripped-down folk song. But it's hard to argue with the result, and besides, the purpose here is reintroduction and rediscovery. Vega has spent a good chunk of her career finding new ways to move beyond the gentle folk music that launched her career. Now, at 50, it's time to embrace her roots. And why shouldn't she?